The Corps recently pushed out changes to its two fitness tests, the physical fitness test and combat fitness test, or PFT and CFT, and those changes go into effect in 2019. The changes make the tests a little harder for everyone. 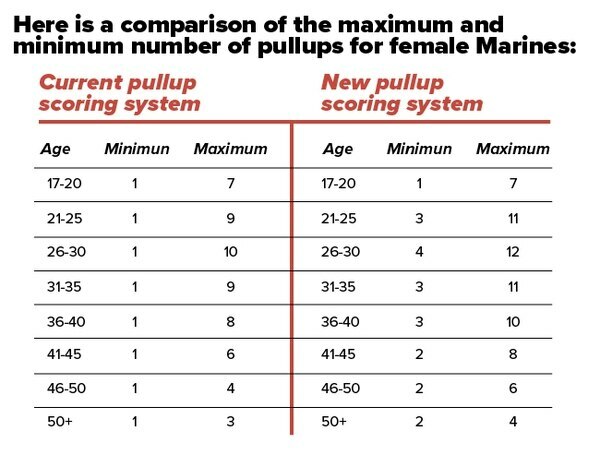 The rest time between CFT events is being reduced from five minutes to three, female Marines will have to do an increased number of pullups on the PFT, and now there’s a minimum score of 150 to pass both tests. 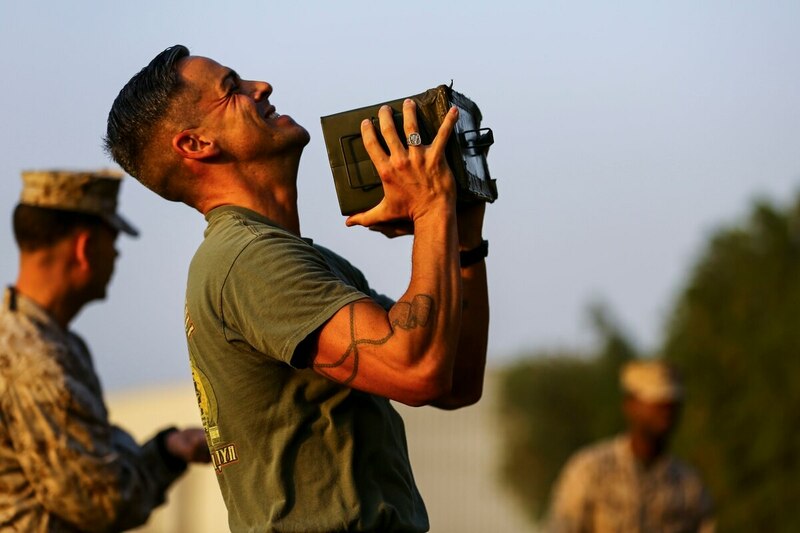 The new minimum means a Marine can no longer sandbag his entire fitness test hoping to pass with just a bare minimum amount of points on each event. The Corps decided to make the pullup portion of the PFT tougher for female Marines following recent data that showed they were crushing the event. 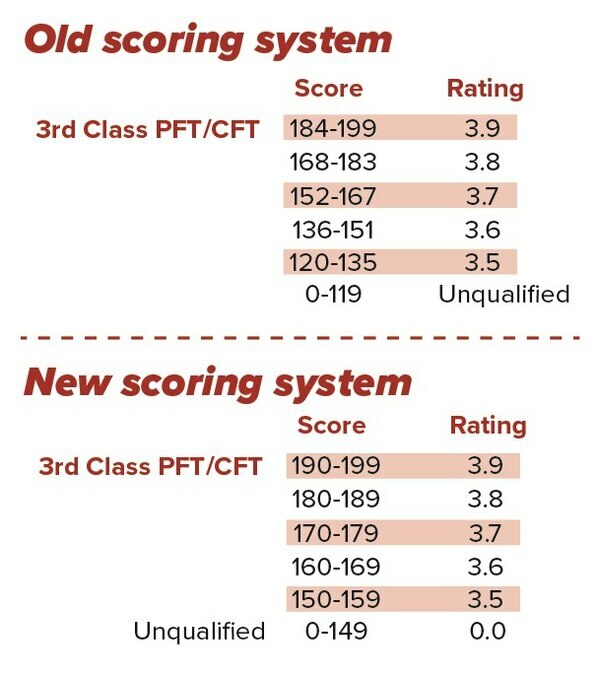 The Corps also updated its composite score system for those Marine scoring at the lower rung of fitness, or those with the lowest class of PFT. Marines with a third class PFT will need to push a little harder next year if they want to boost their composite score and gain more points for promotion. The PFT changes go into effect this January, and the new CFT changes will kickoff sometime around the start of the CFT season this summer. This is an excerpt from “19 Things You Need to Know in 2019,” in the 12-31 print edition of Marine Corps Times.